Many a times I mentioned how much I love S5 Skincare. 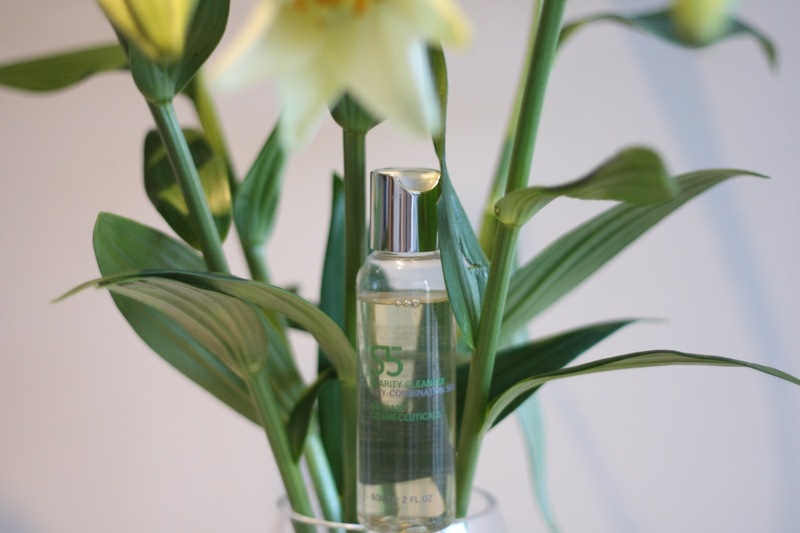 Apart from having fabulous, natural products, the founder is a darling and genuinely caring about skin issues. To join my beloved Balance Fluid moisturiser and Purity Serum, I got the great – and new – S5 Clarity Cleanser, which cleans and detoxifies skin. It is so mild on the skin that it’s not even funny. It’s scent is very subtle and it foams quite well. Skin feels soft and extremely comfortable, not the faintest sign of drying. A real joy to use. It also does a very decent job of removing light makeup – even eye makeup! On its formula, exfoliating papaya enzymes gently help get rid of old cells – leave it for a couple of minutes after applying to best results – and alpine epilobium fleishieri, which has sebum regulating properties. 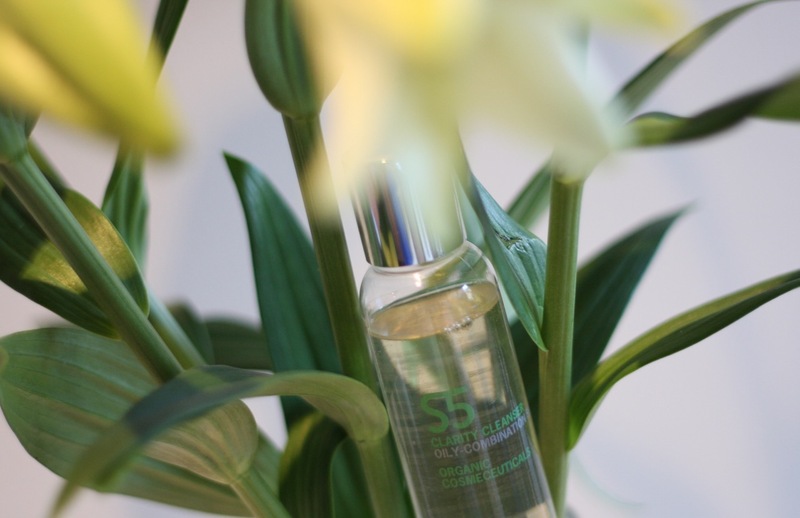 The organic S5 Clarity Cleanser cost £28 for 200ml is available to buy now from the S5 Skincare website and selected retailers. The packaging is so simple and clean! I love it!